So far, India have hosted the Asian Games twice, once in 1951 and the second time in 1982. 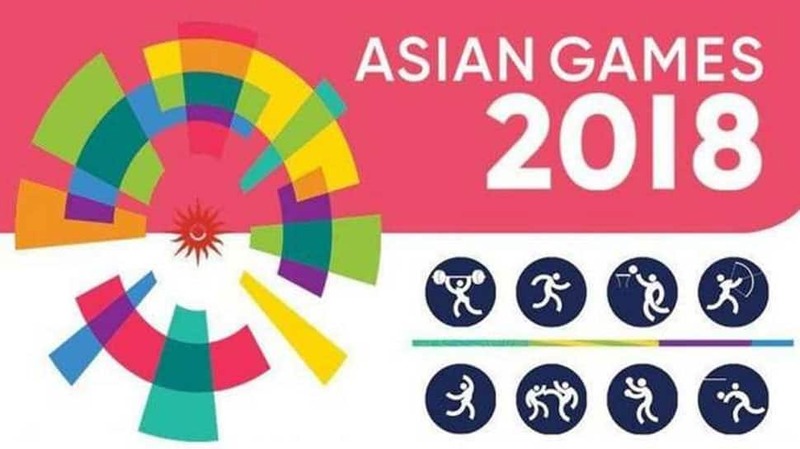 As the biggest multi-sport games after the Olympic Games, the Asian Games is the most prestigious event organised by the Olympic Council of Asia, with the 18th edition being held in Jakarta-Palembang in 2018. The Asian Games was first held in 1951. So far, India have hosted the Asian Games twice in - 1951 and 1982. 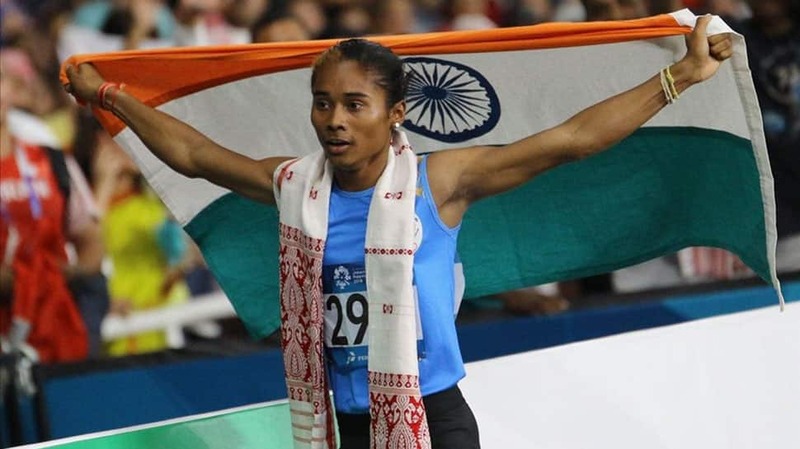 Hima Das broke a national record in Athletics twice in two days. She broke her own record and won silver in the Women's 400 m category. 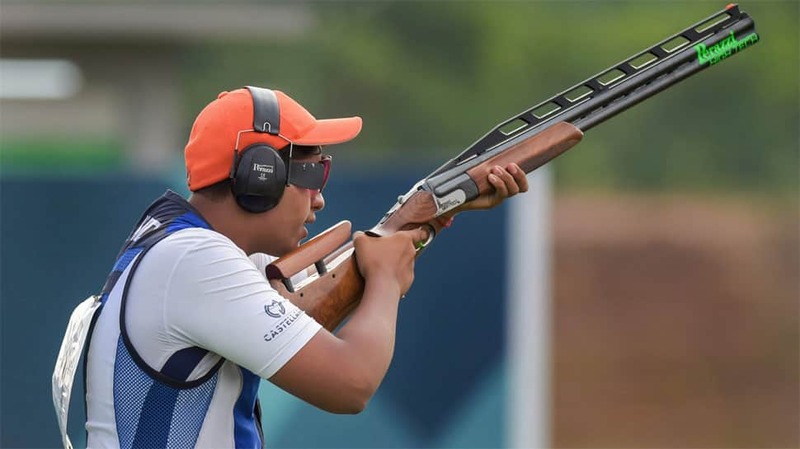 Indian shooter Shardul Vihan, 19, won the sliver medal in the Double Trap Men's event. Vinesh Phogat won Gold in Wrestling Freestyle Women (50kg). 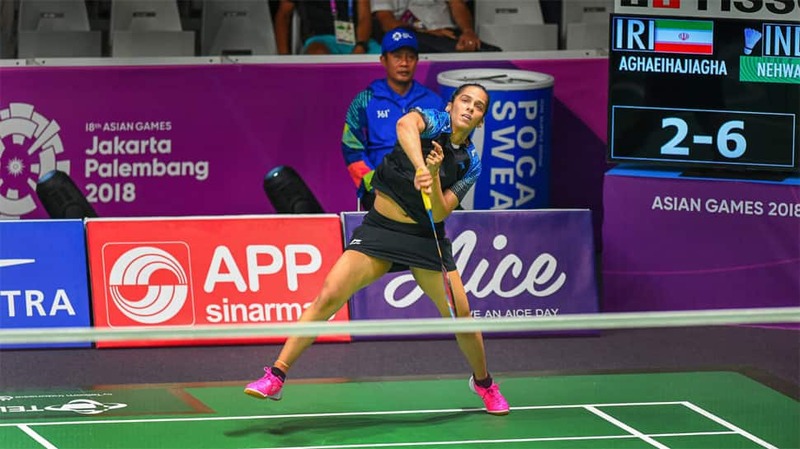 Saina Nehwal ended a 36-year-old wait for an individual medal in Asian Games. India have the first singles medals in badminton after the 1982 Asiad when Syed Modi won the bronze. 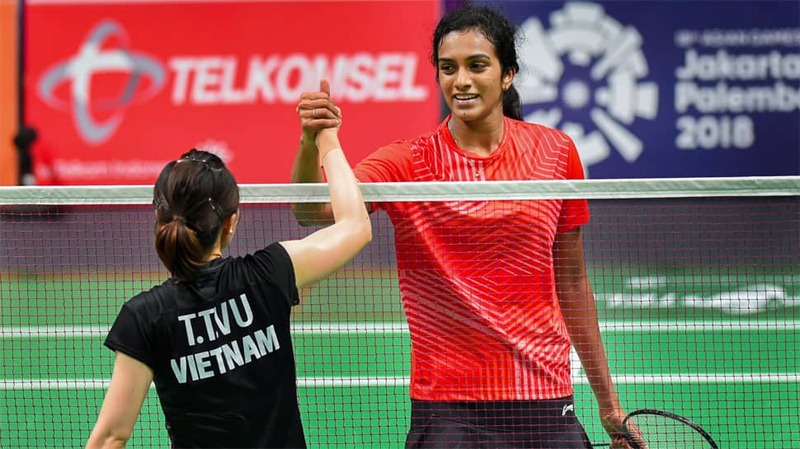 PV Sindhu became the first Indian to reach the final of an Individual event at the Asian Games. Will face World No. 1 in the final match. Indian Kabaddi team crashed out of the tournament for the first time. India has been the defending champion since the sport was introduced in 1990. Similarly, Women's Kabaddi team was also the defending champion. 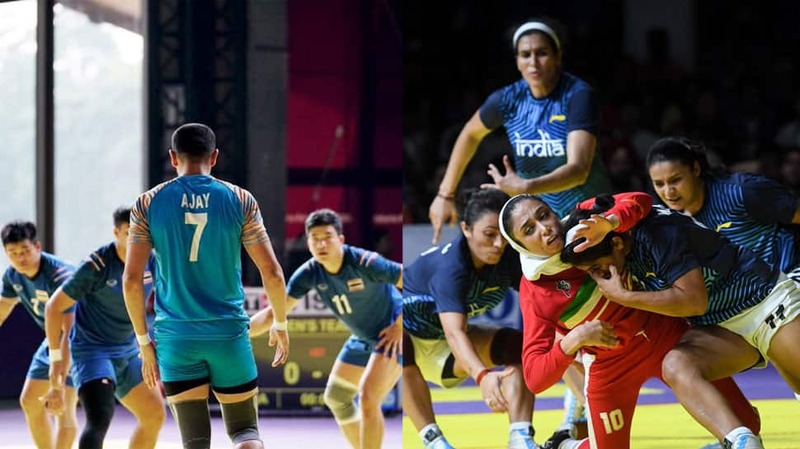 Both men and women kabaddi team lost to Iran.